Traditional sale! 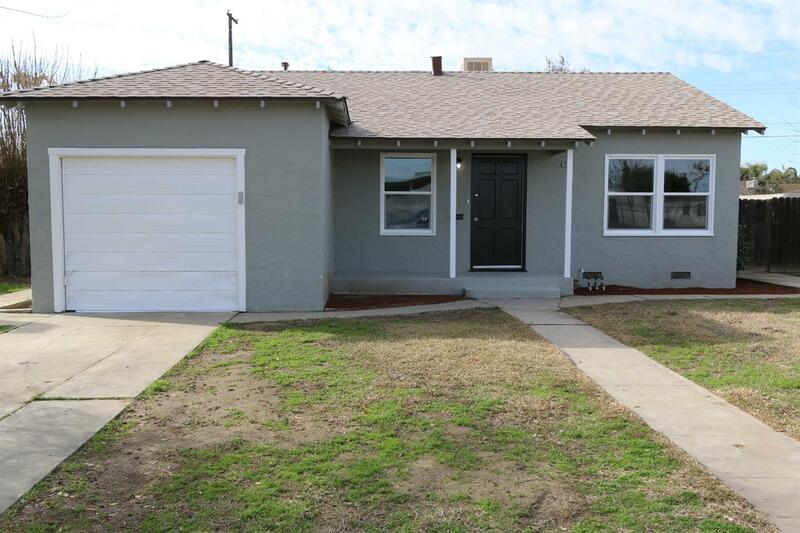 This adorable 2 bedroom 1 bath home has been completely updated and is move in ready! The open living room and dining area has new laminate flooring and there is fresh paint throughout. The kitchen features new granite counters, new cabinets and a new range, dishwasher and hood vent will be installed. The bedrooms have new carpet. New tile floors have been installed in the bathroom and the indoor laundry room. There are new dual pane windows and a new evaporative cooler will be installed as well. Large backyard with plenty of room to entertain. Located across the street from Elementary School and park.